Big banks often claim they can't compete with smaller brands on service, as they've got too many customers. Nationwide and HSBC prove them wrong. Delivering good service when you're a big company is not always easy. With thousands of individuals acting as your interface with the customer, it's not difficult to end up employing a few grumpy call centre staff, or for important paperwork to end up getting lost in the system. But for those banks who say that they've got too many customers to ever compete with the smaller brands, you need look no further than Nationwide to prove them wrong. Nationwide remains one of the largest financial services companies in the country, and has a large branch network, with many thousands of employees. Yet in our customer happiness and trust analysis, it regularly competes with - and in some cases, even out does - smaller brands such as First Direct. 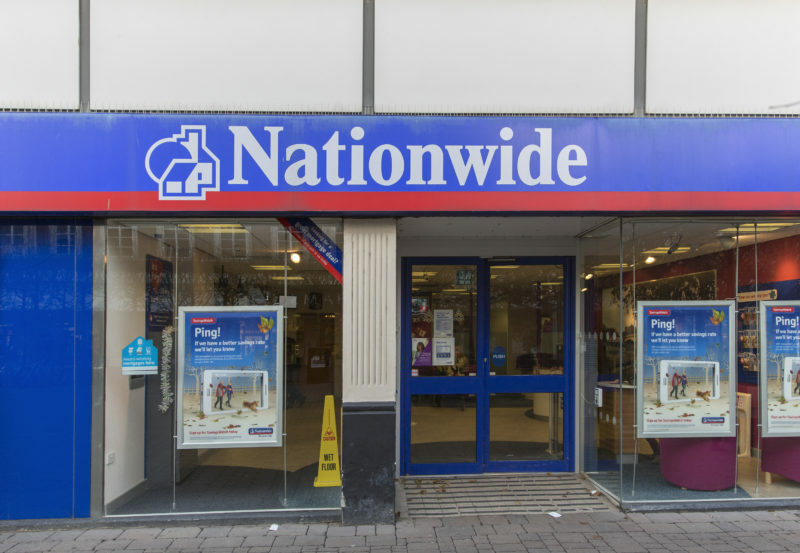 As a building society, Nationwide is owned by its customers, so it doesn't struggle with the conflict between shareholder and customer interests that many of its privately owned competitors do. But to simply put its good performance down to mutuality would be wrong. HSBC, one of the largest shareholder-owned banking groups in the world, has also shown that it's possible to be big, and offer a good service for your customers. Although it's HSBC's smaller subsidiaries - First Direct and M&S Bank - that have the very best record for customer service, HSBC itself also qualifies for Fairer Finance ribbons in four of the five sectors where it's rated by us. Although its customer satisfaction ratings are not always top of the pops, its excellent record on complaints handling and its better than average performance on transparency set it apart from the other big high street banks. There's plenty of room for improvement, even amongst the brands at the top of our tables. But our analysis shows that being big is no obstacle to being customer-friendly. It's time for our other high street banks to up their game.